Hi there! I’m Daniel, an interaction designer passionate about making technology beautiful and empowering. 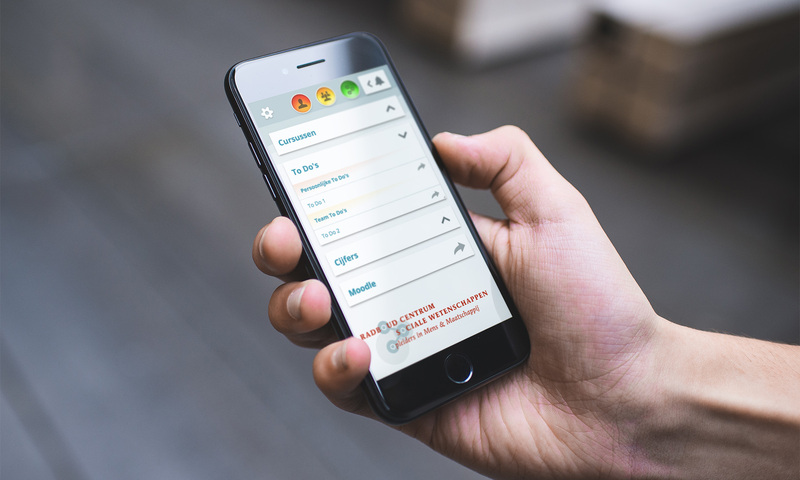 Creating a web portal that's clear and beautiful for Radboud Center for Social Sciences. Muffin or Chihuahua? 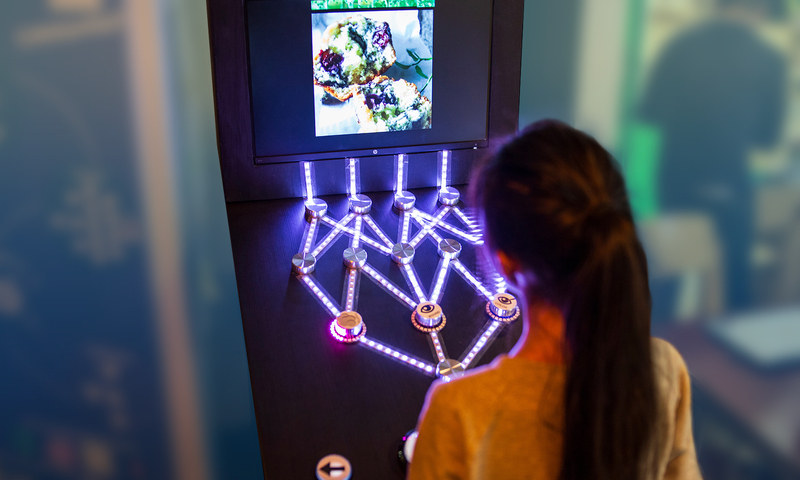 is an interactive museum experience, introducing machine learning to 12 to 16 year-olds. 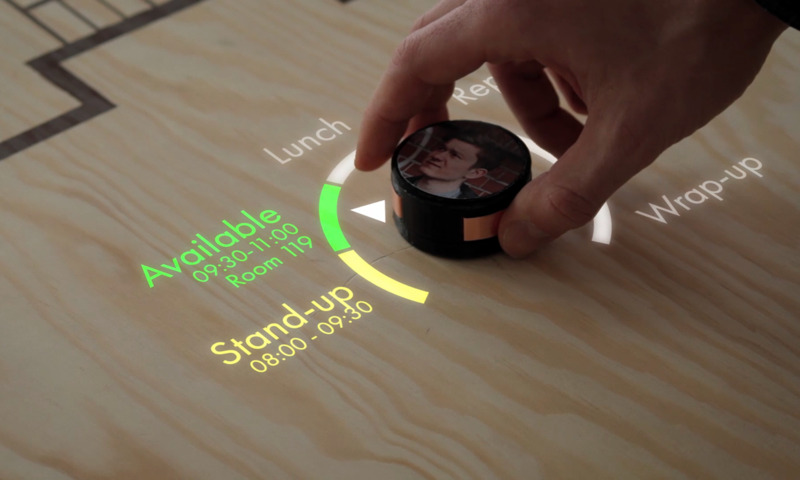 An exploration in tangible interaction: a tabletop interface to share and view office calendars, while giving the users an embodied sense of privacy. 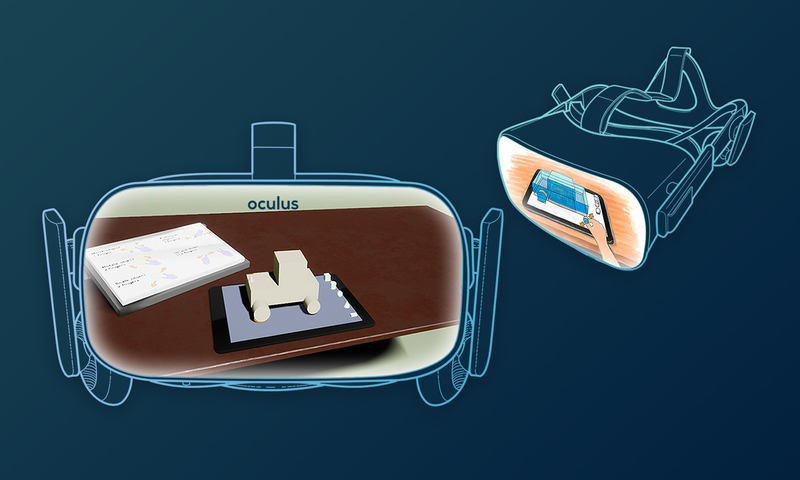 Creating a 3D sketching tool in VR to test the interaction design possibilities of multitouch tablets as input for VR.